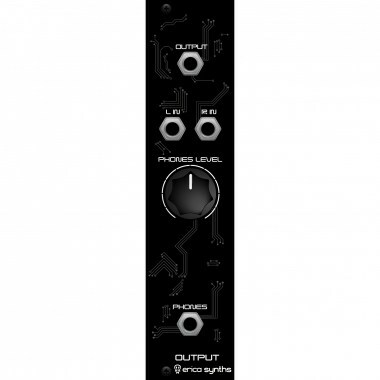 Output module allows you to interface your modular synth with external gear ﾖ mixers or other synths with commonly used 3,5mm stereo jack. 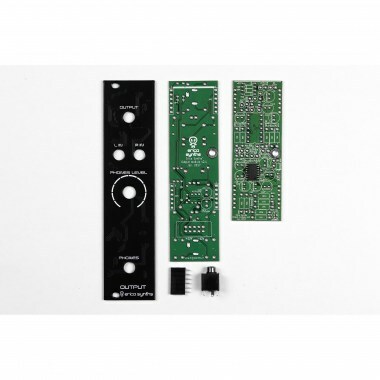 Eurorack модули Erica Synths DIY Output II Вы можете купить по выгодной цене в наших музыкальных магазинах в Москве и Санкт-Петербурге, интернет-магазин, доставка по России. 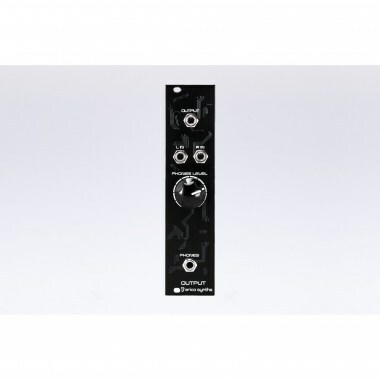 To add to that, this module has high quality headphones preamp for monitoring your modular masterpieces. The module has L and R inputs, if you make stereo patches, but for mono patches R input is normalled to L input, so you automatically route the output to stereo mixer.